But that didn’t stop Dr. Snyder. Wanting to understand the impact of hopefulness in our daily lives – including how to measure our levels of hope – he designed the first assessment tool to look at the inherent levels of hope in adults over age 15. The questionnaire consists of twelve questions that look at agency (I energetically pursue my goals) and pathways (I can think of lots of ways out of a jam), as well as hope overall. To discover your hope levels, answer the questions below, then score yourself on three separate scales: the agency score, the pathways score, and your overall hope score which is the sum of the agency and pathway scores. The hope score ranges from a minimum of 8 to a maximum of 64, with agency and pathway scores ranging from a minimum of 4 to a maximum of 32. The higher the scores, the higher the level of hope in each of the three areas. Give the Hope Scale a try and see where you fall. Directions: Read each item carefully. Using the scale below, select the number that best describes YOU and write that number down. ___ 1. I can think of many ways to get out of a jam. ___ 2. I energetically pursue my goals. ___ 3. I feel tired most of the time. ___ 4. There are lots of ways around any problem. ___ 5. I am easily beat* in an argument. ___ 6. I can think of many ways to get the things in life that are important to me. ___ 7. I worry about my health. ___ 8. Even when others get discouraged, I know I can find a way to solve the problem. ___ 9. My past experiences have prepared me well for my future. ___10. I’ve been pretty successful in life. ___11. I usually find myself worrying about something. ___12. I meet the goals that I set for myself. *Note: I changed Dr. Snyder’s word “downed” to “beat” since I discovered that some people have a hard time with Snyder’s meaning with that word. Thanks to the Journal of Personality and Social Psychologyfor permission to use the Hope Scale. · Add up your scores for items 2, 9, 10, and 12. This gives you your agency score, which represents your ability to take action. · Next, add up scores for items 1, 4, 6, and 8 make up the pathway subscale. This measures your ability to find multiple means of reaching a desired goal. · Finally, add your agency and pathways scores together to get your overall hope score. 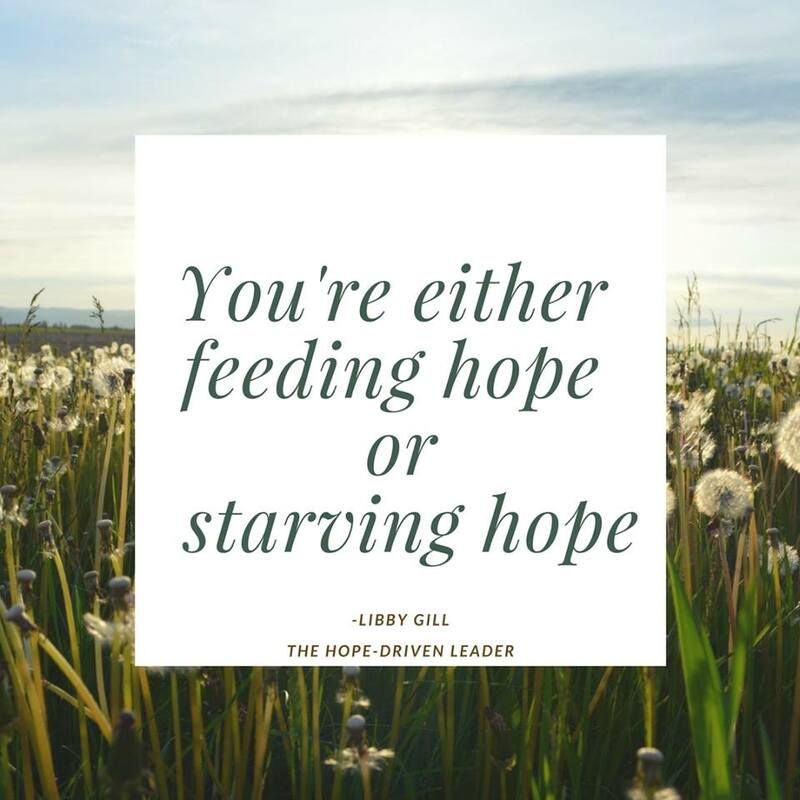 Now, no matter where you fall on the scale, ask yourself: How can I infuse my workplace or home with a greater sense of hope about the future?